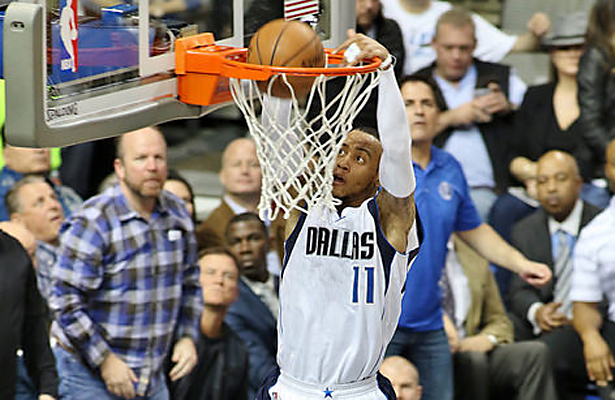 The Dallas Mavericks will need Monta Ellis’ hot hand as they head towards the playoffs. Disaster was avoided Sunday night in L.A. as the Dallas Mavericks were able to hang on and beat the lowly Lakers, 100-93, in a game in which Dallas trailed for most of the game. Monta Ellis bounced back from his six point performance against Golden State with a massive 31 point outing and was especially outstanding in the second half where he poured in 26 of his 31 points. Ellis was 5-of-7 from three-point land and spoke to reporters afterwards about his hot shooting stroke. “The shots were just falling tonight, and my big men did a great job of screening for me so that I could get to my spots and attack the rim,” Ellis said. “Tonight the biggest thing for me was just to get back to being aggressive,” Ellis went on to add. Chandler Parsons was back in the lineup for Dallas after missing seven games with an ankle injury. 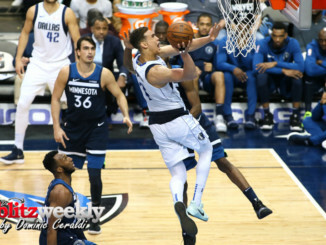 More importantly, the Mavs were able to avoid a three game losing streak heading into a span where four of the next five games are against teams with a winning record. Dirk had even mentioned that the Lakers game was a “must win” for Dallas. Now, the focus and attention turns to the 40-25 Cleveland Cavaliers who now hold the two seed in the Eastern Conference. 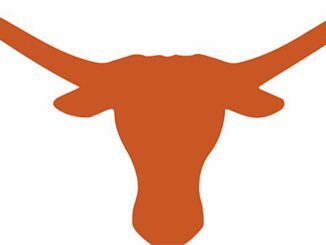 LeBron and Company come to town Tuesday night for the one and only time this season and this will actually be the only time that Dallas will have to face the 4X MVP and 2X NBA champion, LeBron James. The lone previous meeting with Cleveland this season was a walk in the park for the Mavs. LeBron was out with an injury and point guard Kyrie Irving left that game in the third quarter with an injury so the Mavs took full advantage. The Mavs won’t have it so easy this time around. The Mavs beat up a depleted team that was 1-7 without LeBron and since his return are 21-6. Cleveland has also added guys who play heavy minutes like JR Smith, Iman Shumpert and Timofey Mozgof to the roster since that game in early January. Of course the Mavs’ main concerns are how they are going to try and slow down LeBron James, who is the best player on the planet, and all-star point guard Kyrie Irving. But, something else that should be on the mind of Rick Carlisle is who is going to guard Kevin Love for the majority of the game? Dirk’s game has diminished some here as of late, averaging just 12.5 PPG in his last four games, and being a major liability on defense. Sunday night we saw Al-Farouq Aminu earn some heavy minutes in the fourth quarter with his high octane play which left Dirk on the bench until a little under the three minute mark. Aminu was phenomenal on both ends of the floor, especially down the stretch, pouring in 13 points, grabbing five rebounds, six steals, and three blocks. This leaves Carlisle with a hypothetical dilemma. If Dirk is struggling shooting the ball and playing defense, and if Aminu is slowing down Love/LeBron while also making shots on the offensive end, should Aminu steal some of Dirk’s minutes in crunch time? The only other game on the schedule this week for the Mavericks doesn’t get much easier with the 40-23 L.A. Clippers coming to the American Airlines Center on Friday night. The Mavs have gotten blown out both times they have played the Clippers this season. In the previous meeting, Dallas was absolutely exposed down low with Tyson Chandler leaving that game early due to injury. Clippers center DeAndre Johnson put up whopping numbers that night, dumping in 22 points and a snatching career high 27 rebounds. Clips point guard Chris Paul, is a classic point guard and will always put up numbers, but if the Mavs want to snag a huge Western Conference win, they are going to have to keep guys like Jordan and 6th man swingman Jamal Crawford in check. Jordan has been on a tear since the Blake Griffin injury and Crawford averages 16.4 PPG off the bench and over 20 PPG in the month of February. Although this is a short week for Dallas and both games are at home, it will still be just the beginning of a brutal stretch of games in the coming weeks. 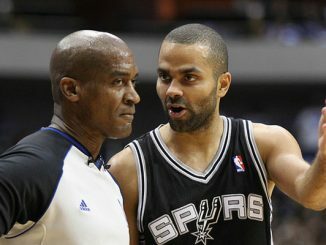 The Mavs will be facing the elite of the elite of the NBA in just about every game for the rest of the month of March and it begins Tuesday night against Cleveland. One thing to be confident about if you’re a Mavs fan is that the starting five of Rondo, Ellis, Parsons, Dirk, and Tyson is back healthy with a vengeance and looking to grab some monster wins with the playoffs looming.